Some holiday parks just expect you to park up and entertain yourselves. That's not our style. We put on events throughout the season. For little ones, big ones, silly ones, sporty ones - everyone! A night not to be missed in our Bayview Function Suite. 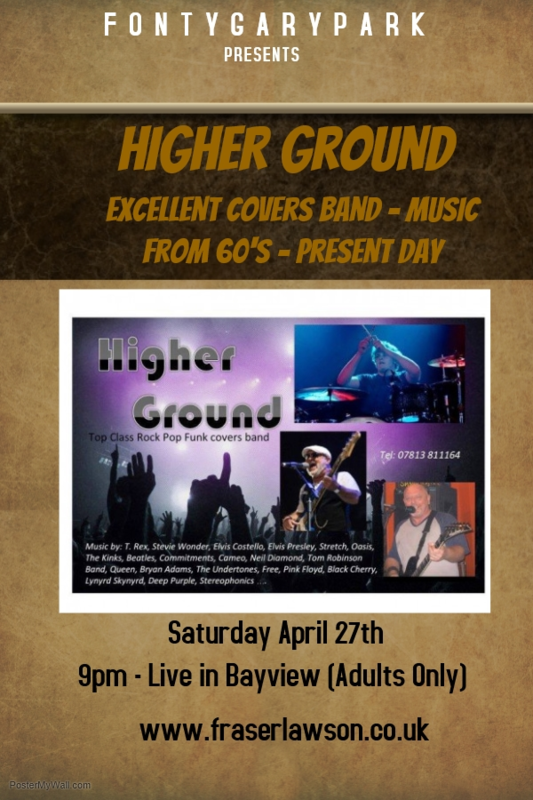 The amazing Higher Ground Band, performing all your favourite hits. Open to the public, free admission, adult only. The amazing Kristina is BACK due to popular demand at Fontygary. The marquee opens at 2 PM, with The Greatest Showman tribute performing from 3 PM to 4:30 PM. 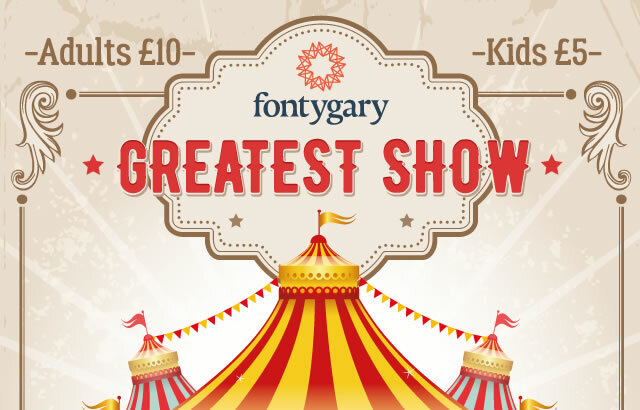 Adults tickets £10 and kids tickets £5. The Fabulous Adam Marks will be entertaining you 4th May in our Bayview Function Suite. Entertaining you after the Bingo. Please note, adult only. Free admission, open to the public. A day/night NOT to be missed! Marquee opens at 5pm, limited seating so it is advisable to turn up early. Sion Rees will be kicking the evening off with all your favourite classics. 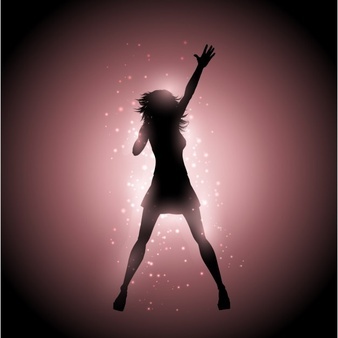 Leighton Jones (from THE VOICE) will be entertaining you from 8-10pm. Then finishing the night will be our fabulous compere Tony Kinsey. Please note, adult only event, no tickets needed. 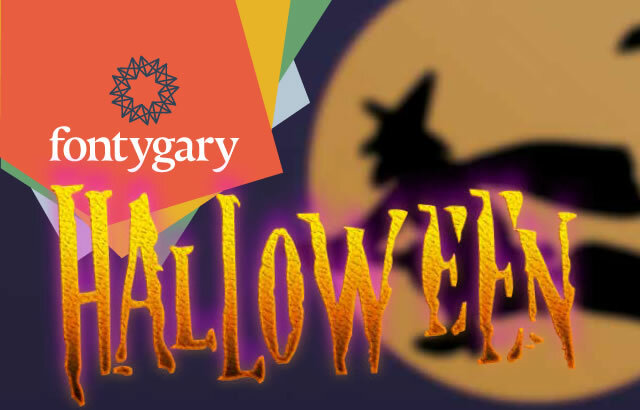 The best Halloween parties happen at Fontygary, with broomstick making, pumpkin carving, face-painting, balloon twisting, food stalls and fun fair rides. Spooky ice cream available as well as hot chocolate, coffee, home-made cakes and prosecco and mulled wine for weary parents! Join us at our Christmas Dinner Dance for a delicious Christmas meal and then dance the night away with our resident DJ. Or, visit Santa's Grotto, and take part in the Elf Christmas card workshop, with face painting and balloon modelling. We offer a special Christmas Lunch throughout December, with live music on Christmas Eve, and our famous Boxing Day party. With both a family party and an adult party, there's a Fontygary New Year's Eve for everyone, with curry buffets, live entertainment and a children's cinema room. 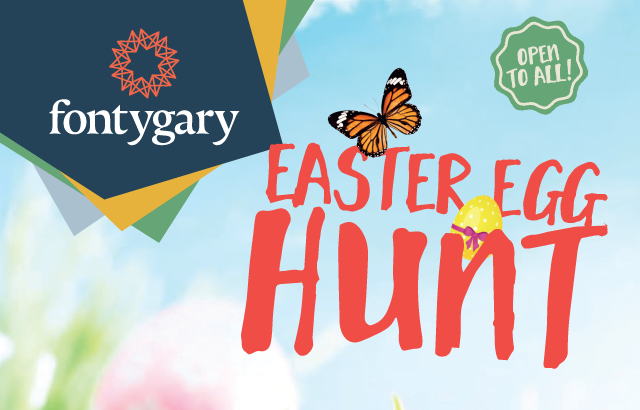 Our Easter egg treasure hunt for the children with an Easter egg prize at the end. Make your own dreamcatcher, nest, chick or butterfly to take away! Face-painting, soft play and bouncy castle. And you can book for Easter Sunday lunch in the restaurant.